The Covenant is coming! The Truth and Reconciliation is a Covenant cruiser ship, that initially appeared in Halo: Combat Evolved. 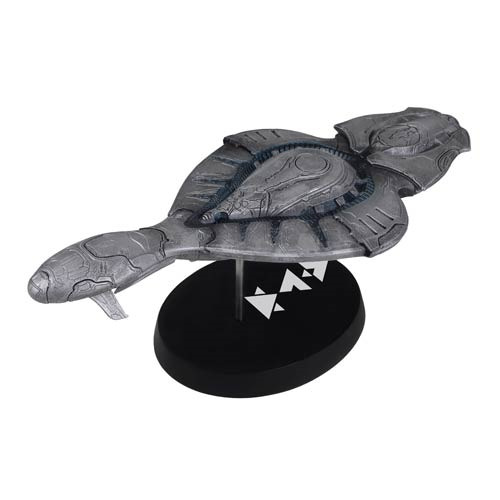 Coming in at approximately 7 1/2-inches long and 3 1/2-inches wide, this highly detailed ship replica is a must for the Halo collector! Ages 13 and up.